In this post we have Nikki to share her take on Alison's seasonal stamps! Nikki will also use some of our other new releases to mash up with Alison's stamps - which is exactly how they are intended to be used, as an embellishment for any style or genre. I loved Alison's first set of stamps and am excited that we are being treated to more! 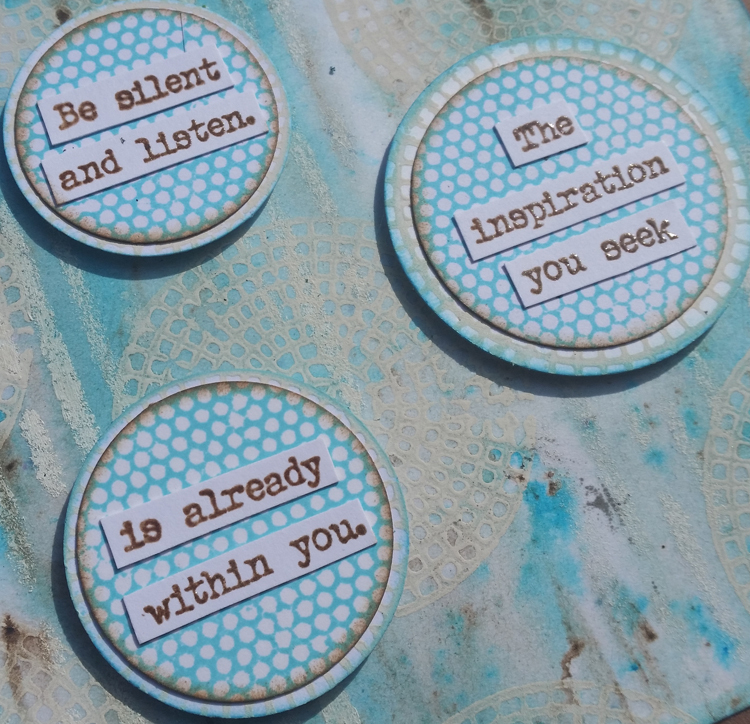 I love the font, the versatility and ease of using these fabulous quotes. With these new releases we have some elegant words to add to all our seasonal projects - Autumn and Halloween (EAB04 - The Autumn Edition) and Winter and Christmas (EAB05 - The Winter Edition). 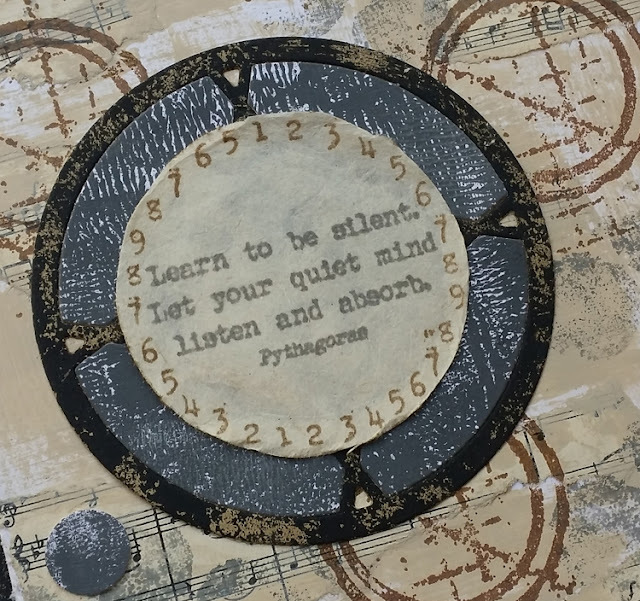 The Music and Silence quotes (EAB03) are going to be another go to set for me - with quotes to make you happy, deliver inspiration or motivation and provide thought provoking wisdom - perfect for journaling, cards and much more. Tonight I have focused on card making, but in many styles. My six designs incorporate paint, ink, Infusions, die cuts, stamps, stencils, handmade paper, embossing, scribble sticks and more. 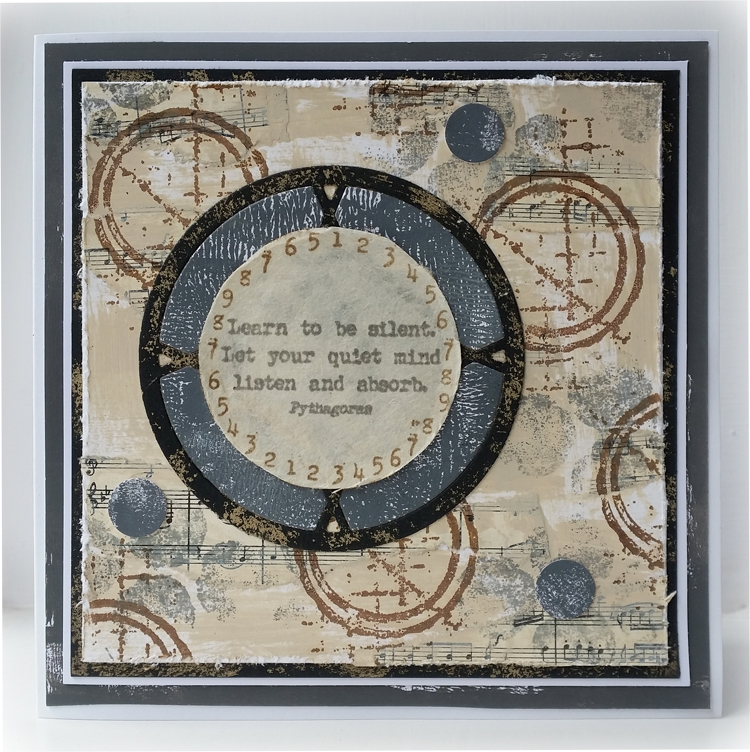 I have used various techniques including gesso resist, distress glaze resist with oxides and stamping through stencils. On some cards I have represented the words with the chosen images, on others I have gone a little more abstract and created backgrounds that 'feel' appropriate - letting the words take centre stage. Lets take a look at the sets in more detail and some ideas for the coming seasons! This wonderful set of quotes follows on from Alison's first two releases - providing inspirational words. I love that the font is perfect to allow you to select the words you want to use - with this one I rearranged the quote as I wanted the last line to be first. These words all stamp beautifully. On my first sample I have embossed them so they really stand out. On this second sample I stamped them on handmade Lokta paper so the surface is a little more absorbent and soft. The text is less dramatic to reflect the meaning of the words and the paper has a warmer feel on the project. And now for something a bit different. Sometimes the quotes just seem to match imagery you have seen. When I saw the new Zinski stamps released last week, I instantly wanted to use this Macbeth quote with her Halloween monsters (ZA16 - stockists below). Imagery is the focus here with the words playing the supporting role in my version of Shakespeare's famous Macbeth scene. Not only does EAB04 contain some Halloween quotes but also many poetic autumnal phrases. 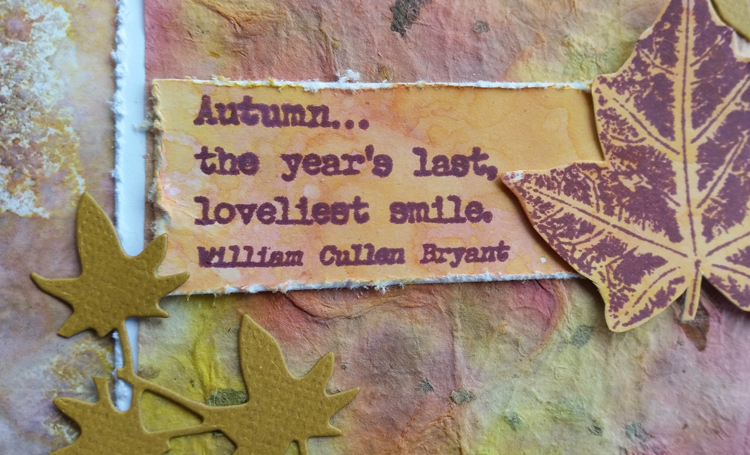 I love Autumn and this simple passage fell onto my acrylic block! So onto the final set of stamps - EAB05 - The Winter Edition. I was spoilt for choice here. I have used them alongside some of the new releases from Kay Carley (Stamp set EKC10 and stencil PS069 - stockists below). I have stamped quotes through Kay's tree stencil to create this wordy Christmas tree. 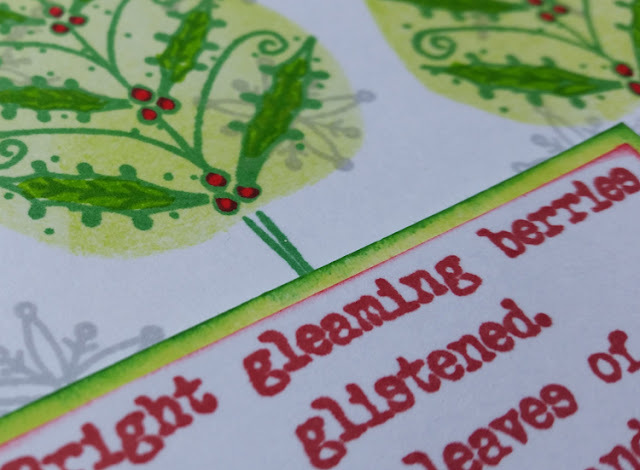 I'm already wondering how I can take this idea further and think I will also be using some of these Christmas words in backgrounds for Christmas cards and to stamp on Christmas embellishments / die cuts. 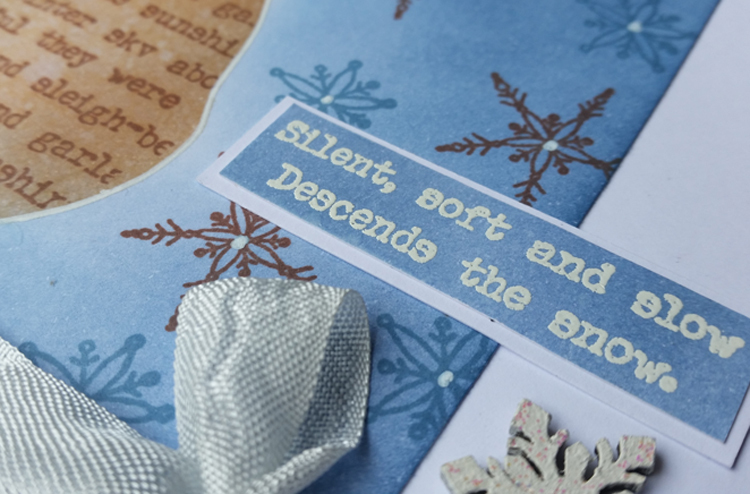 I have titled this 'Traditional' as I wanted to show how these quotes work perfectly on a traditional style Christmas card. The trees here from Kay Carley or with other classic Christmas imagery. 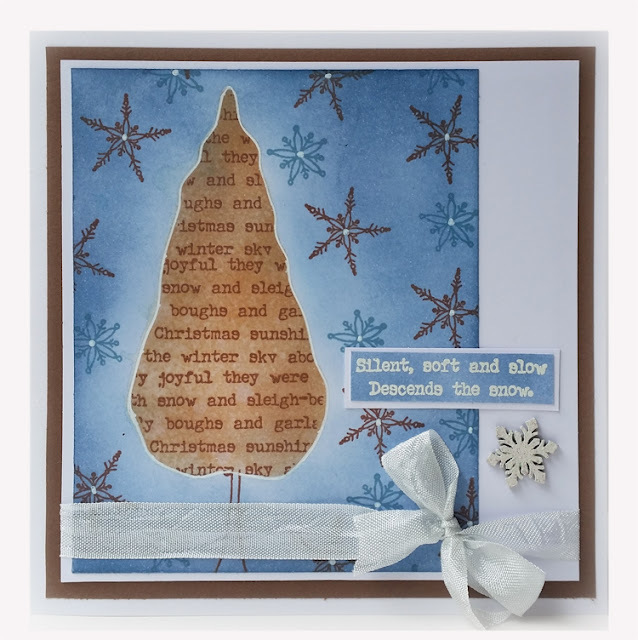 I kept this one relatively simple in layout but am looking forward to doing lots of Christmas cards this year combining Kay's stamps with Alison's quotes. The glitter might have to come out and some alternative Christmas colours I think! As I am writing this post today I keep having more ideas! 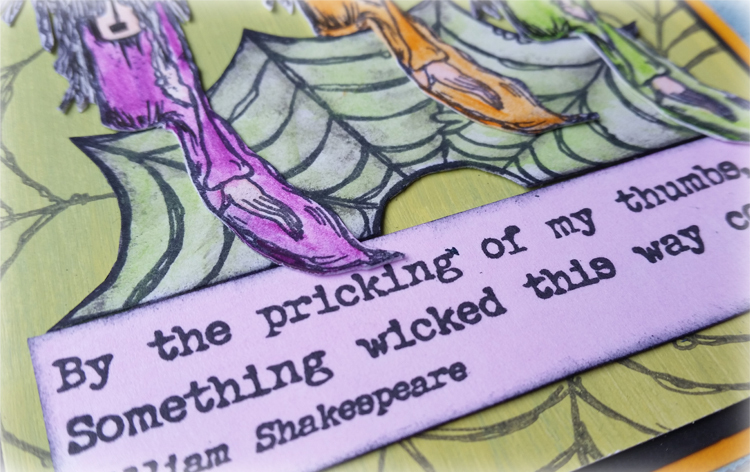 I think the versatility is what I love most about Alison's stamps. I remember in her first launch she chopped them up - sometimes just using one word to support an image. The quotes on their own work a dream but you have the added bonus of being able to dissect them. On these sets I can see single lines I can use or words I can combine with others to make my own phrases. I hope something has inspired you today. 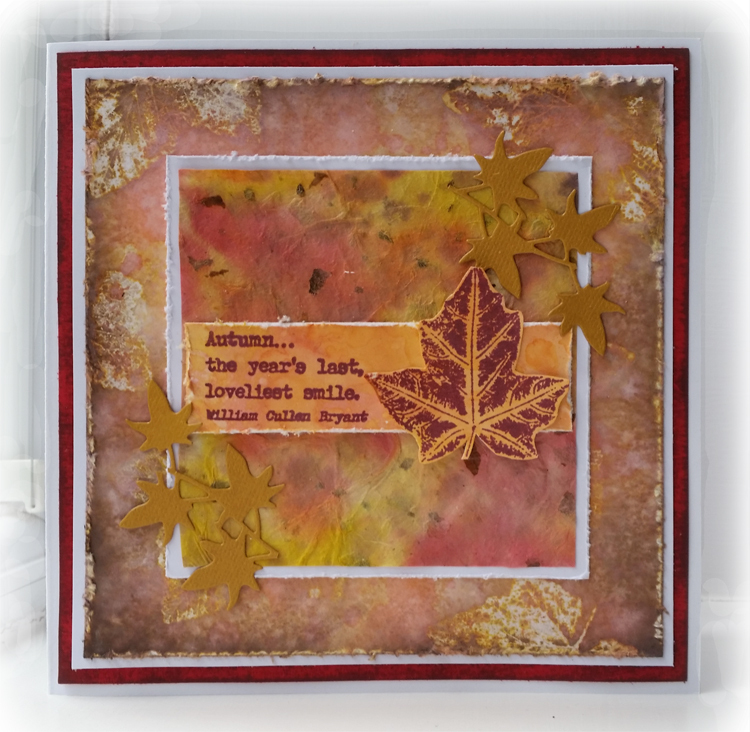 Your projects are fabulous Nikki....you've showcased Alison's amazing stamps so well....love them! Lovely samples, Nikki, they suit Alison's stamps perfectly. What a treat! Different styles, different seasons and all with a deft Mixed Media touch! Brilliant post Nikki!! So much variety! 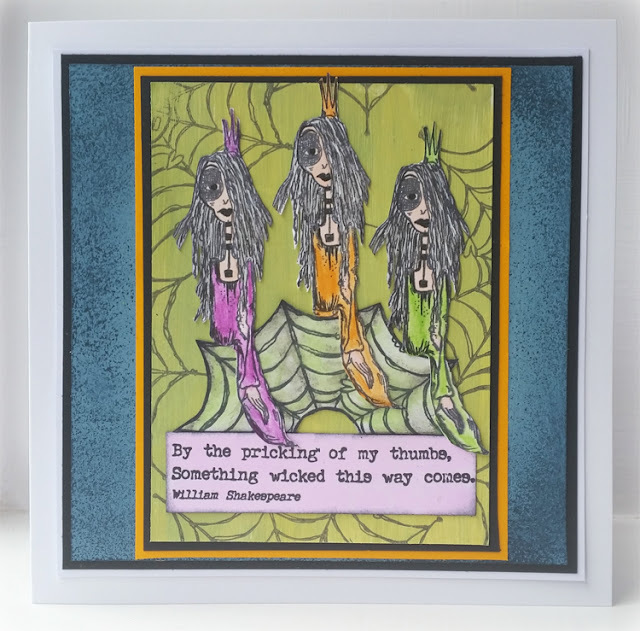 Alison's stamps happily work across all genres so fluidly!! Nice job! Love your projects Nikki! Especially the 3 witches. so clever. Fabulous samples, Nikki. I love how you've varied the style and the genre, from the contemplative Seth Apter pieces to the brilliant Zinski witches - and, as you know, I'm completely in love with that texty tree! Thank you so, so much for wonderful wingmanning! Love the different ways you used the text, the texty tree is fabulous! Really beautiful and clean and simple designed cards Nikki. They're all lovely and set off the wonderful quotes perfectly too. Absolutely gorgeous, Nikki, so many different styles, and creations. So many fabulous samples! You have been a very busy girl! My favorites are Be Silent and Listen and Meditation, but you have gone the full gamut, and each of these samples really let Alison's quotes shine! I love the fact the quotes can be used alone or chopped into words- brilliant! Great post, Nikki!